Like a perfect candidate for a makeover, a tired-looking room may benefit from a nip and tuck here, a little added color and pizzazz there. 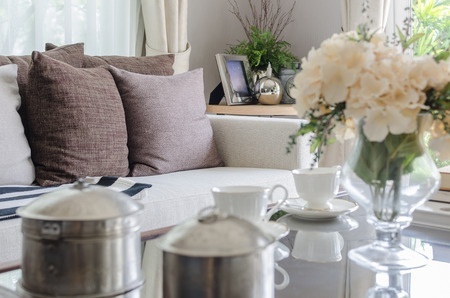 A weekend spent updating your home - no major surgery required - makes it a fresher, brighter place to come home to on Monday. 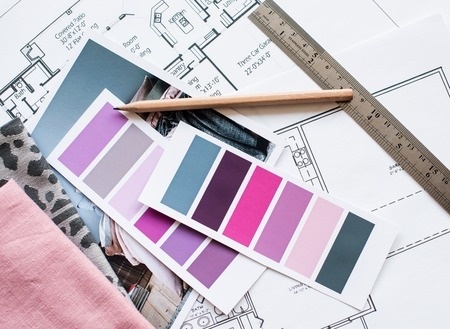 These designer-inspired easy weekend redecorating strategies can help you get started. 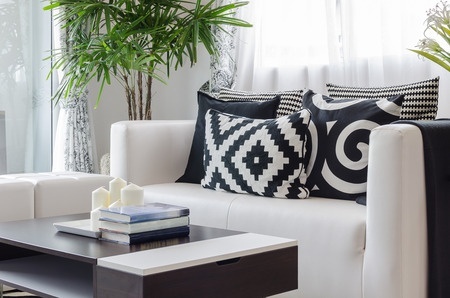 Consider everything in your home raw material for your weekend redecorating mission. Bring that lovely Chinese water pitcher out of hiding in the china cabinet and place it center stage atop the fireplace mantel. Replace it with an equally unexpected treasure each year to keep the room looking fresh. Mix things up for warm touches in your living room that unite the past and present, such as an antique side table paired with a comfy new sofa. After all, who really wants a room that looks as if everything arrived on the same truck? Eye-catching slipcovers can give the chairs in your dining room a fresh new look. Just slip the covers over the chairs for updated elegance in minutes. 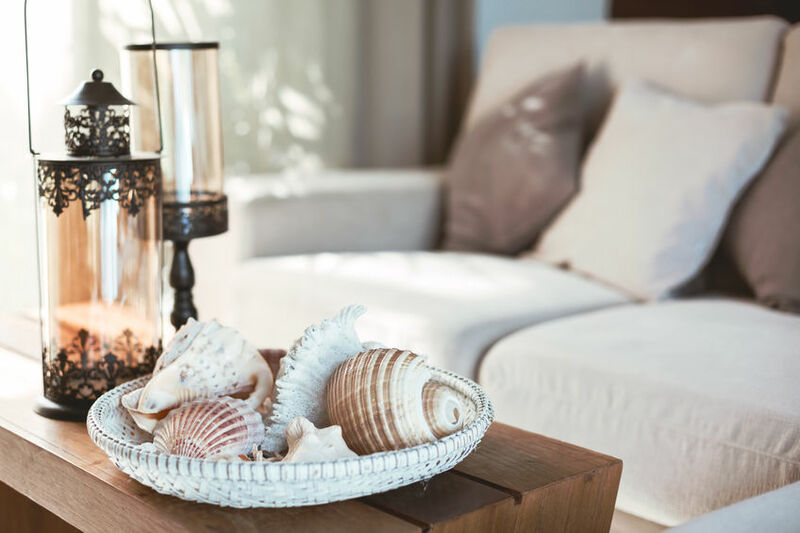 Put natural style into your living room by filling a pretty glass (or decorative) bowl with seashells, and placing it front and center on the coffee table or other surface. Consider adding a large potted plant. A large potted plant instantly makes any space more inviting. Choose a plant that will adapt to the level of sunlight in its new environment. Add to your storage space with panache by placing attractive baskets beneath a glass coffee table. Fill them with magazines or folded throw blankets. Instead, group items that have a similar texture, shape, or theme together on shelves, a coffee table or end table, atop the armoire - and leave a hand's breadth of space between each grouping for maximum effect. Add furniture with hidden storage, such as ottomans, benches, etc. Benches with storage underneath are another option, and they can neatly camouflage an entire battalion of G.I. Joes. Finally, take a tip from home-design magazines and designers themselves: Any room quickly becomes both brighter and more inviting when you add a cozy throw blanket, a sparkling crystal vase or sculpture, or a polished brass or gilded frame. By adding a few of these, and by making the most of what you already have inside your living room, you can give your home professional design polish in just a weekend.